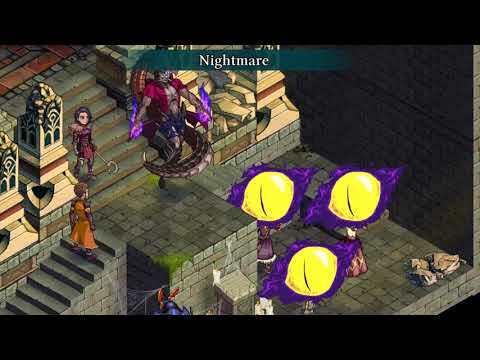 Fell Seal: Arbiter's Mark was released on PC (Early Access) 374d ago in the US and the UK. The upcoming Fell Seal: Arbiter's Mark PC, PS4 and Xbox One release date is April 30, 2019 in the US and the UK. Notify me when Fell Seal: Arbiter's Mark is available.